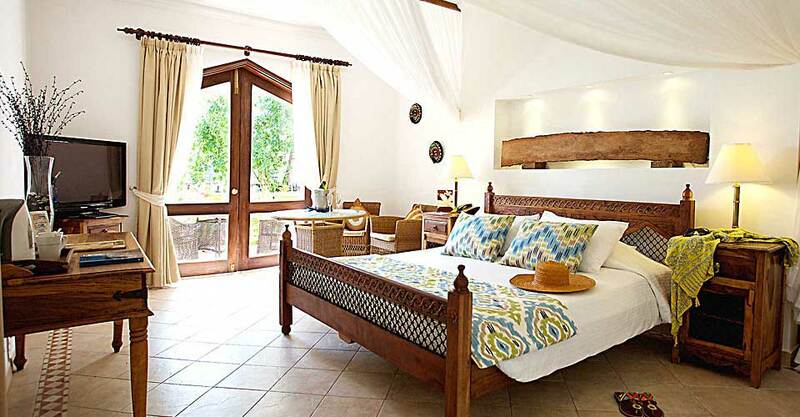 2 nights Oltukai Lodge‚ 2 nights Mara Serena Lodge and 2 nights Bluebay Beach Resort. Ol Tukai Lodge is one of the best spots in the world to watch elephants with the backdrop of Africa’s highest mountain‚ Mount Kilimanjaro. Writers have described Ol Tukai and the surrounding Amboseli National Park ‘as a home for the Gods’. 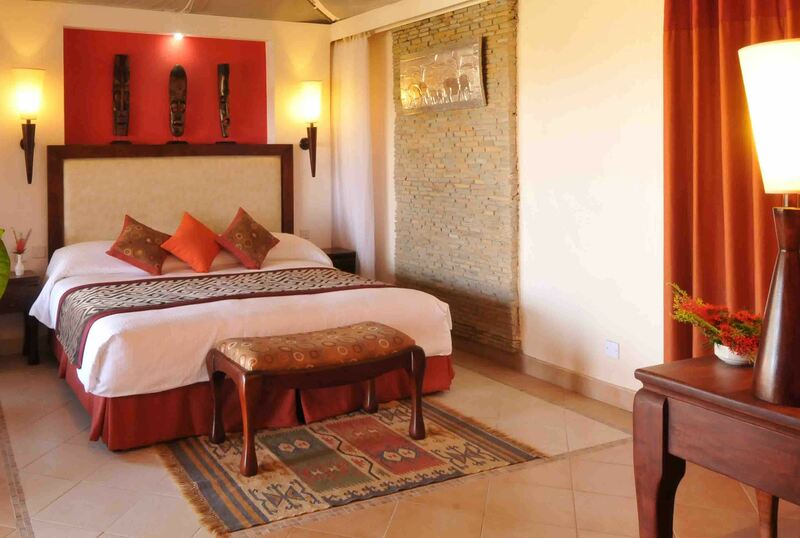 Mara Serena Lodge is located at the very centre of the famous ‘Mara Triangle' in the world-renowned Masai Mara National Reserve‚ the Mara Serena Safari Lodge is the ultimate safari destination. 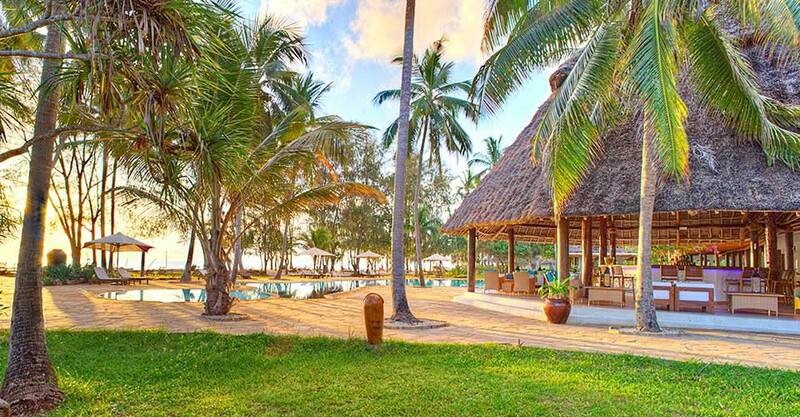 Bluebay Beach resort is a luxury beachfront resort with traditional Swahili charm‚ situated on the finest white‚ sandy beach on the east coast of the island of Zanzibar. Arrive at Safarilink lounge‚ Wilson Airport for your scheduled morning or afternoon flight to Amboseli. The flight is approximately 40 minutes to Amboseli. Upon arrival at the airstrip‚ you will be met by a driver/ guide who will transfer you to Ol Tukai Camp as you enjoy a short game drive just before check in. After lunch you will depart for a late afternoon game drive or enjoy other activities offered at the camp. You will set out just before sunrise in search of game as you enjoy the richness of the Park's wildlife and endless savannah. Amboseli is best known for its unrivalled views of Kilimanjaro and the local elephant population. There are over 1000 elephants in the parks eco-system‚ featuring some of the largest in Africa. Enjoy a final early morning game drive before breakfast after which you will be transfered to the airstrip for your flight to Nairobi's Wilson Airport for your connecting flight to Masai Mara. The flight takes approximatelly 45 minutes. Enjoy a final early morning game drive‚ after which you will be transfered to the airstrip for your flight back to Wilson Airport for your connecting scheduled flight to Zanzibar. The flight is approximately 1 hr 45 minutes. Upon arrival at Zanzibar‚ you will be met by the hotel representative and taken to the Hotel for check in and overnight. 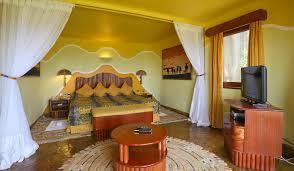 2 nights full board accommodation in Oltukai Lodge Amboseli. 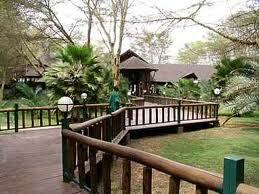 2 nights full baord accommodation in Mara Serena Lodge Masai Mara. 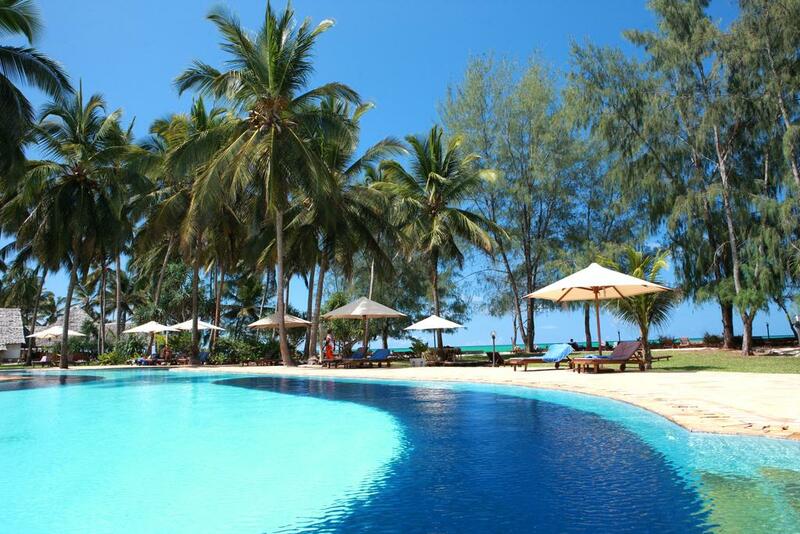 2 nights fullboard accommodation in Bluebay Beach Resort Zanzibar. 2 shared game drives per day in Amboseli and Masai Mara. Airstrip transfers in Amboseli and Masai Mara. Park entrance fee in Amboseli and Masai Mara. Drinks and other personal items.